This is a critical time in the church calendar. As we draw near the end of the Lenten season, we find ourselves right in the middle of one of the most exciting times of the year: Holy Week. This is the time when the world slowly begins to look brighter. We gather at the church several times this week for the many special services and events that allow us to join in fellowship with other churchgoers. From Maundy Thursday to Holy Saturday, we are all preparing for the grand finale on Easter Sunday. There is no better time than Holy Week to draw in a few new faces and maybe bring back a few old ones. After all, it is an exciting time to be at church. So now we have to get the word out to people. First off, your church secretary should be sending out newsletters encouraging church members (especially those you haven’t seen in awhile) to join in the festivities. Anyone in the congregation can post about it on Facebook and Twitter and someone should definitely create an Event on Facebook. Next year you can do even more. Let us help. Your website is the central way to get your information to people. An events page is a great way to divulge the details to the community at large. Take pictures and use them next year to show how much fun it is. Make sure you include a start time and some information about what is going on. Above all, be welcoming to guests. Let them know that you want them at your church. 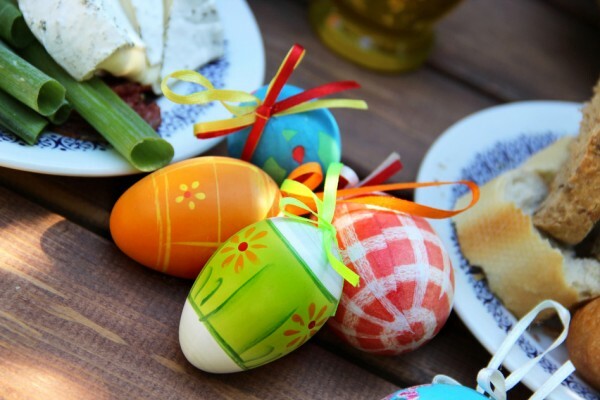 And don’t forget to mention the Easter egg hunt! 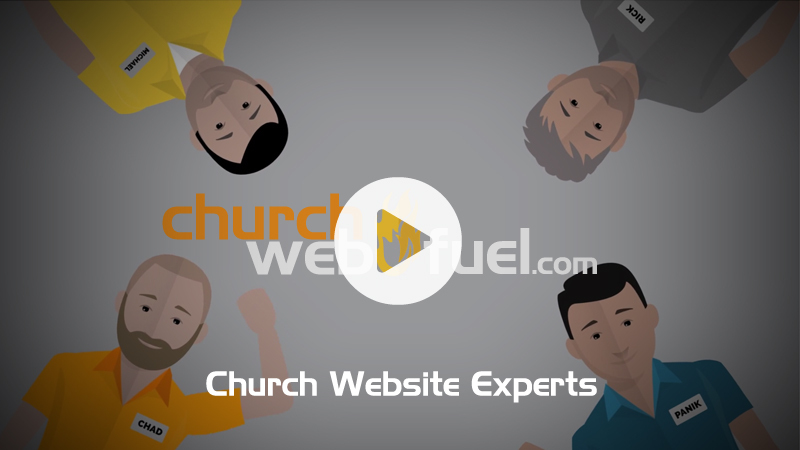 If we haven’t already built a site for your church, please get in contact with us! We want to help you as much as possible!